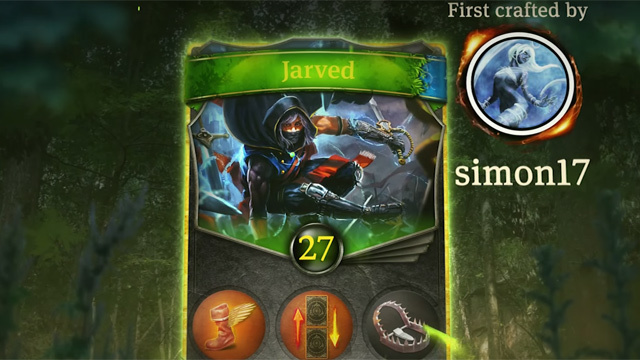 Utilizing a card creator system in-game, Earthcore players have assembled 13,000 unique cards. 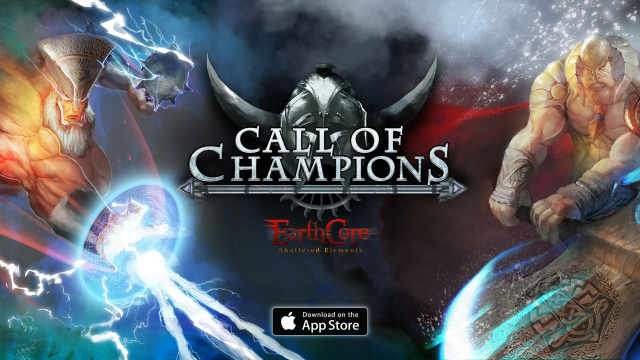 Earthcore: Shattered Elements is available today on the Google Play store. 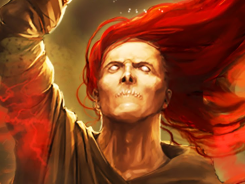 Earthcore launches its Call of Champions expansion, introducing new allies, rewards, and more.